Do you have a feeling you have more subscribers that Feedburner lets on? Maybe you do if you’ve not configured your custom WordPress installation correctly, like me! Okay firstly what is Feedburner? 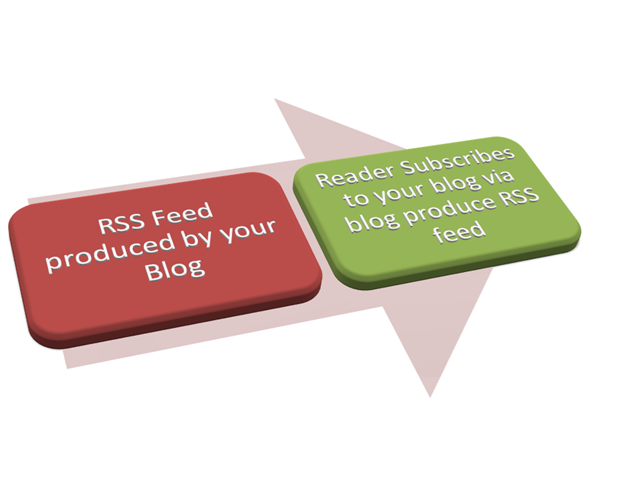 In basic terms its a free service that formats your RSS feed and outputs it into a range of other formats, which makes it easier for readers to subscribe to your blog . Insert adverts into your RSS feed? On Terinea Weblog I have a big button to the left called “Subscribe” which gives you Terinea’s RSS feed which is formatted from Feedburner. 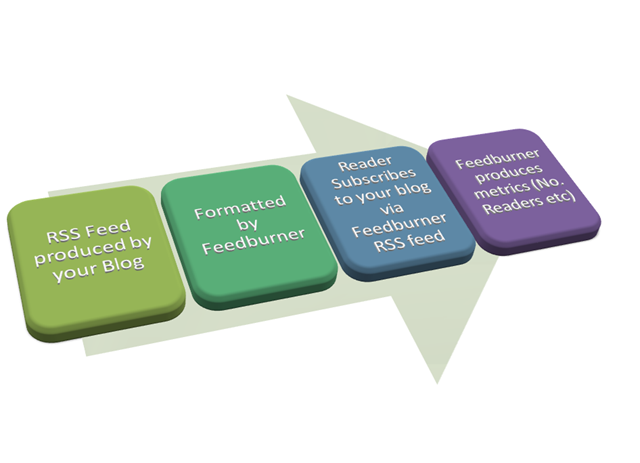 Subscribe that way and Feedburner can produce its metrics, such as number of readers etc. If your using Internet Explorer 7 or Firefox you can also subscribe to Terinea’s feed by clicking the RSS button in the top left next to the web address. Up to last week this gave you my RSS feed produce directly from WordPress. Subscribing this way Feedburner doesn’t get its metrics and you’ve know idea how many readers you have. Still not sure what I mean? Take a look at these two diagrams, first one demonstrates how you should use Feedburner, the Good. You have two options here, you can modified your WordPress template by changing the code found in your header file or install an additional plug-in. Oh, and of course make sure you sign up to Feedburner! title="<?php bloginfo('name'); ?> RSS Feed"
Alternatively you can install a plugin called FeedSmith. Although I’ve not tried it, it looks fairly straight forward and it means you can swap WordPress templates without needing to change the code in the header file every time. I wouldn’t trust Feedsmith. I’ve clicked on it sometimes, and it loaded the non-feedburner feed. I think that dampened my numbers for a while. Edward – Thanks for your feed back, would you suggest a different plug-in or just use the manual method like I have done?